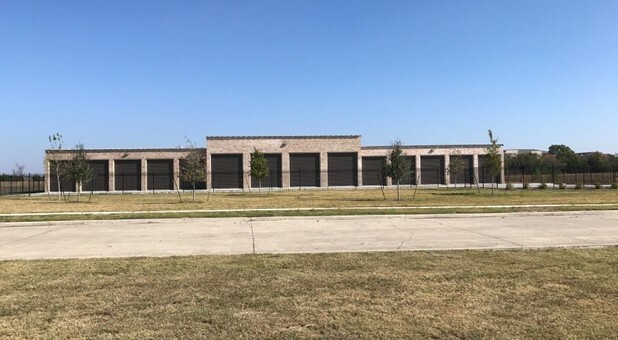 Tellus Self Storage - Forney Commercial & Recreational Storage is located on Don T-Cates, next to Steve Silver Company, We’re exactly 0.8 miles north of I-80 at the Walmart Supercenter. 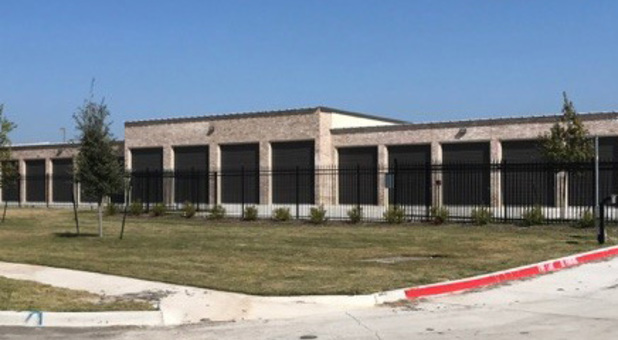 We’re a reliable storage solution for Forney residents as well as those living in Dallas, Terrell and several other surrounding areas. 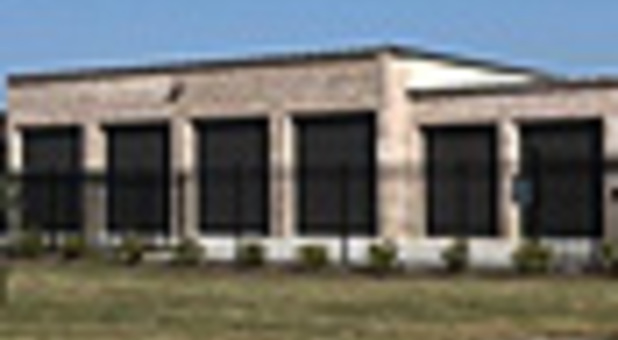 Our facility is built to accommodate boats, campers/RVs, cars, and much more. 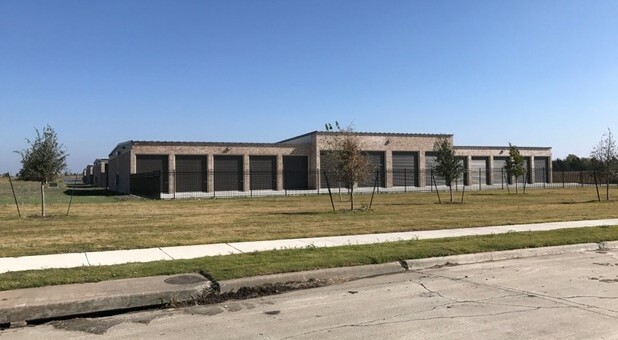 Whether you have commercial or industrial needs, our units are constructed to with plenty of space. If you need space for construction materials or large equipment. If you want to get in and out with ease, our drive-up accessible enclosed units are a great option. 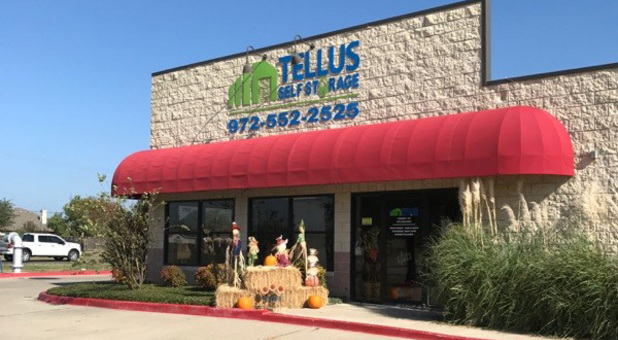 Tellus Self Storage in Forney has concrete floors, well-lit units, individual electric metering, electronic gate access, video surveillance, dollies, hand carts, packing supplies and a well trained call center team available 7 days a week from 7:00 AM to 7:00 PM. Rent with us and have access to your units 24 hours a day! *FREE MOVE-IN TRUCK within the first 30 days, 50 free miles, 4 free hours!